Some things are just meant to go together. Bread and butter. Fish and chips. Milo and Otis. 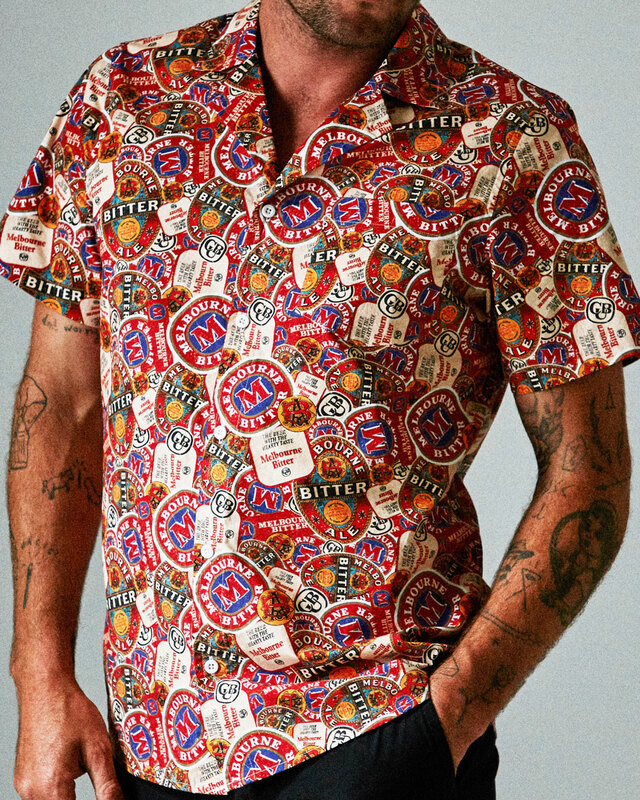 And now you can add Mr Simple and Melbourne Bitter to that list—it’s a match made in heaven. Mr Simple has its roots in Melbourne, having started out as The Lab on Brunswick Street way back in 2003. Melbourne Bitter has been around a touch longer, first brewed by independent brewing legend Jack Prendergast in 1936. CUB came knocking less than one year later to buy up the rights to brew it. 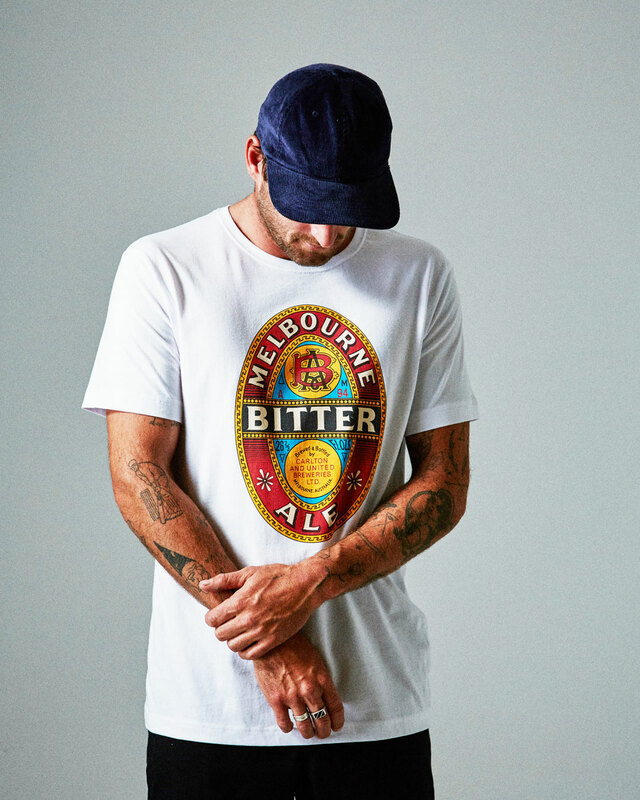 The range consists of four items: two Melbourne Bitter logo tees, a shirt (featuring a mash of classic Melbourne Bitter labels), and shorts featuring the same pattern. The range will be available exclusively in Mr Simple’s Melbourne stores on Smith Street, Chapel Street, and Brunswick Street over summer. To kick off the launch the Mr Simple team is throwing a launch party at The Standard Hotel on November 15. read all about it here. Keen for something different this weekend? There's an exhibition of a brothel happening inside a former Melbourne brothel from Friday to Sunday. Find out all about it here.